She specializes in algorithms, artificial intelligence, and their application for social good. She told an audience at EmTech Digital, an event organized by MIT Technology Review, that she has discovered a surprising lack of collaboration in certain areas of AI research. Fig Tree is the first feature film that looks at the Ethiopian immigration from the point of view of Jews struggling to get to Israel, and it’s a complex, moving story about the life of one family during the civil war in the late 1980s, and what they left behind. It had its world premiere at the Toronto International Film Festival in September, where it won the Eurimages Audentia Award – Davidian attended while she was seven months pregnant – and also received an Ophir Award back in Israel for Daniel Miller’s cinematography. The guide is primarily aimed at diplomats, academics, students, aid workers, business people and the media. But with its straightforward explanations, the book presents a nuanced overview of the most prevailing themes and events that have shaped relations between Africa and China of late. If you want a better understanding of the relationship, which is only going to get stronger and more complex in the coming years, then Ayenew's guide is a good place to start. The 48-year-old arrived from Ethiopia in 2010 and made a life for himself in the placid city of Canterbury. 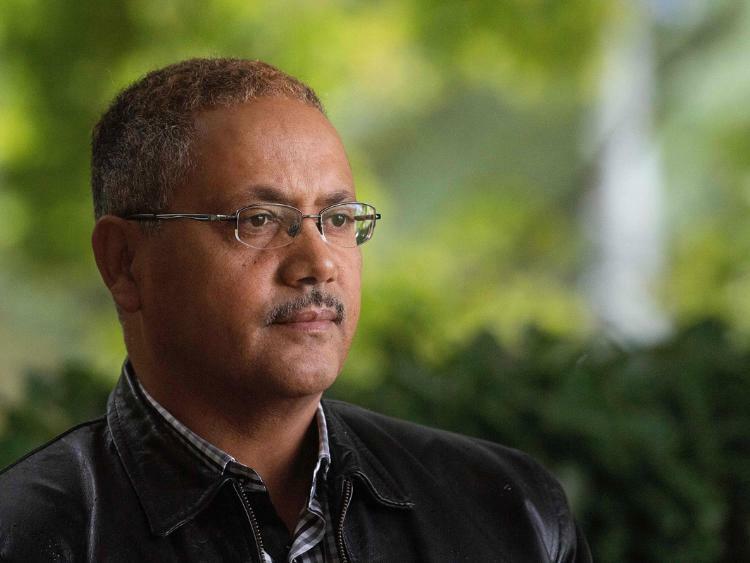 Like most of Christchurch's inhabitants, Ababora said he never believed such hatred would arrive on his doorstep. Abdulwahab was born into a large, but poor family in Ethiopia. In his early 20’s, he decided to try to come to America so he could make money to send back home. 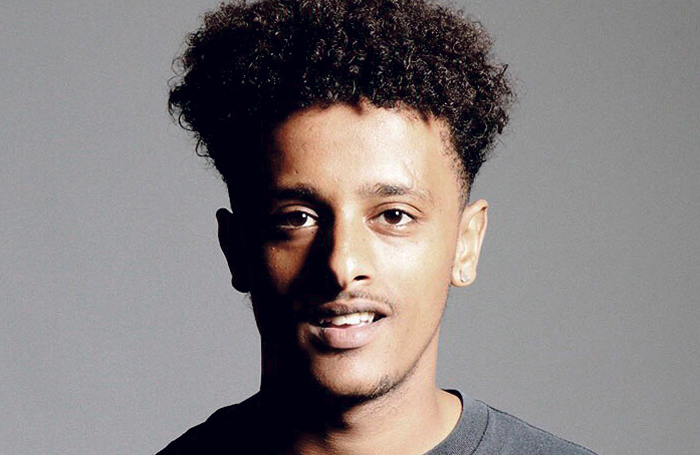 When Abdulwahab arrived in Minnesota, his first job was at a McDonald’s. There, he met a nurse, and his now-mentor, who worked at Gillette Children’s. Years later, however, Abdulwahab's coworkers encouraged him to go to school for a nursing degree. 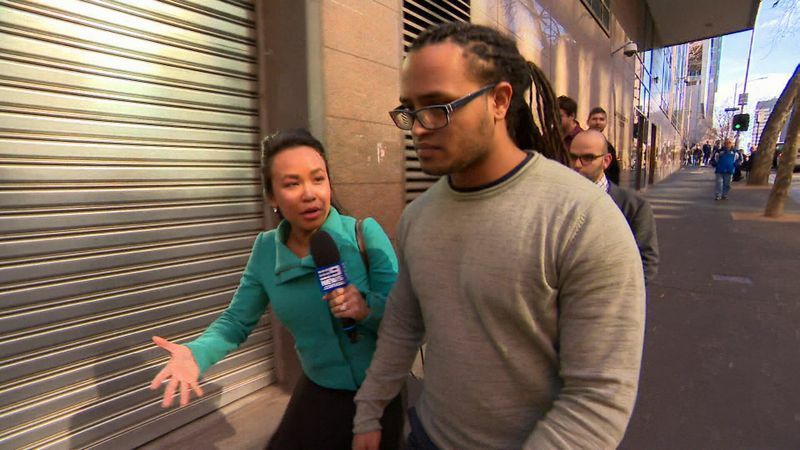 Elleni Bereded-Samuel arrived in Australia as a refugee from Ethiopia 23 years ago. She is vice-president of the Australian-Africa Chamber of Commerce, a director of Western Health, a BreastScreen Victoria board member, a former director of the Royal Women’s Hospital and a former commissioner with the Victorian Multicultural Commission. She has worked at WestCASA, Victoria University and Catholic Care, and is diversity capability development manager at Australian Unity. Abase fled the UK with two Bethnal Green Academy pals, Kadiza Sultana and Begum, in February 2015. The three girls all married ISIS fighters but Sultana was reported to have been killed in an airstrike on Raqqa in May 2016 while Abase could still be alive. Her dad had made an emotional appeal for her to come home a week after she joined the barbarous terror group, saying: “Remember how we love you”. Holding a teddy bear wearing a Chelsea shirt, he said his family “cannot stop crying”. 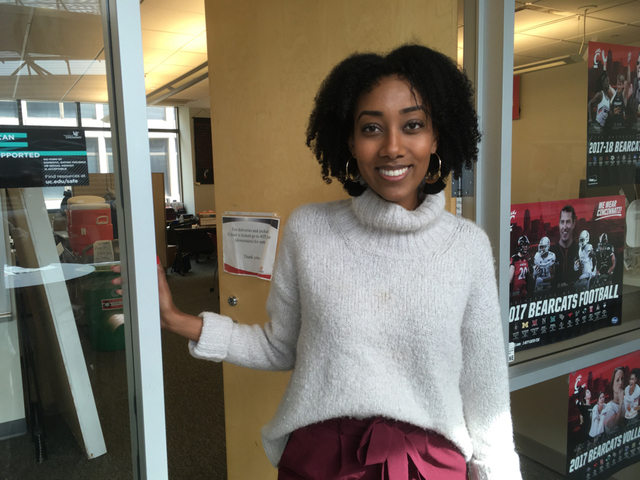 University of Cincinnati senior Megdelawit Habteselassie also finds time to serve as student body president and as a member of the UC alumni council. She is the first African-American woman to hold the position in UC's 199-year history. 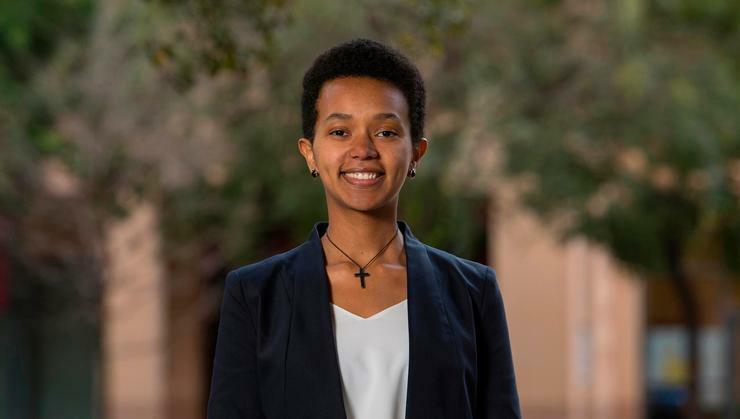 She will graduate this year and plans to move to Washington, D.C., to work for a few years before going to law school. Alem Tesema has now been offered alternative accommodation in a new part of the country. However, the area that has been offered to Alem Tesema isn't close to the Ethiopian community and in an area he knows to be unsafe. He is still receiving physiotherapy and experiences pain in the shoulder he was shot. He has been unable to find an alternative job and has been waiting to be relocated since applying earlier this year. It is an account of the fall of Haile Selassie, based on the book of the same title by Ryszard Kapuscinski. Production opened on Sunday at the Polonsky Shakespeare Center in Brooklyn, New York. A first-generation American born to an Ethiopian father and mixed-heritage Jamaican mother, Tesfaye puts her multidisciplinary approach to work in The Water Will Carry Us Home. Tesfaye grew up in Milwaukee and New York. She studied at the Fashion Institute of Technology in New York City and the Mahidol University International College in Bangkok, Thailand, before earning her bachelor’s degree in fine arts from Peck School of the Arts at the University of Wisconsin-Milwaukee. She also has been an artist in residence at the Tholpavakoothu Puppetry Theatre in Kerala, India. Her work has been exhibited in galleries and shows in London, Dublin, Chicago, New York and Thailand. Hinika came to the United States at the age of 16. 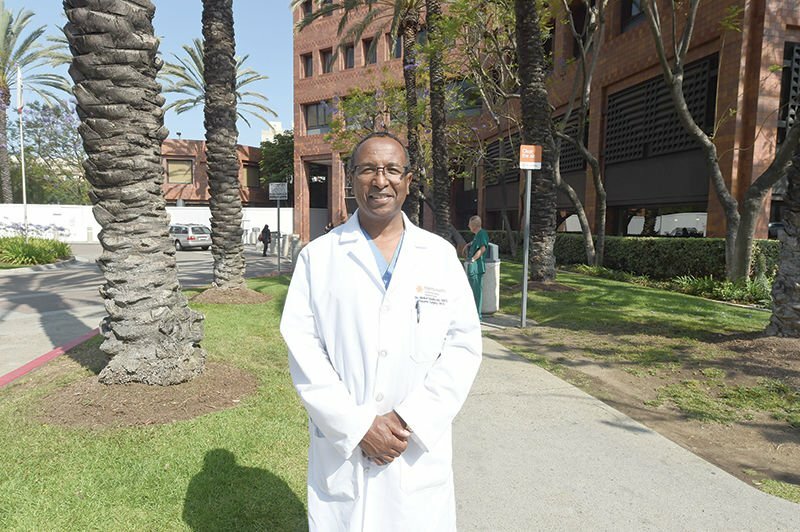 He studied at the Loma Linda University School of Medicine and has been the chief of trauma and general surgery at CHMC since 2004. He founded the organization Ethiopia Health Aid in 2007 after seeing hundreds of people in Oromia die from easily preventable diseases or conditions that could be treated with proper equipment and training. In 2006, 280 children in the area died from dehydration, Hinika said. Geda also took part in the Telluride Association Sophomore Seminar (TASS). The seminar invites less than 100 rising junior high school students each year to participate in a six-week college level course on black and ethnic studies topics. The program is designed to spur interest in the history, culture and politics of people of African descent. The program is held at Cornell University and the University of Michigan. 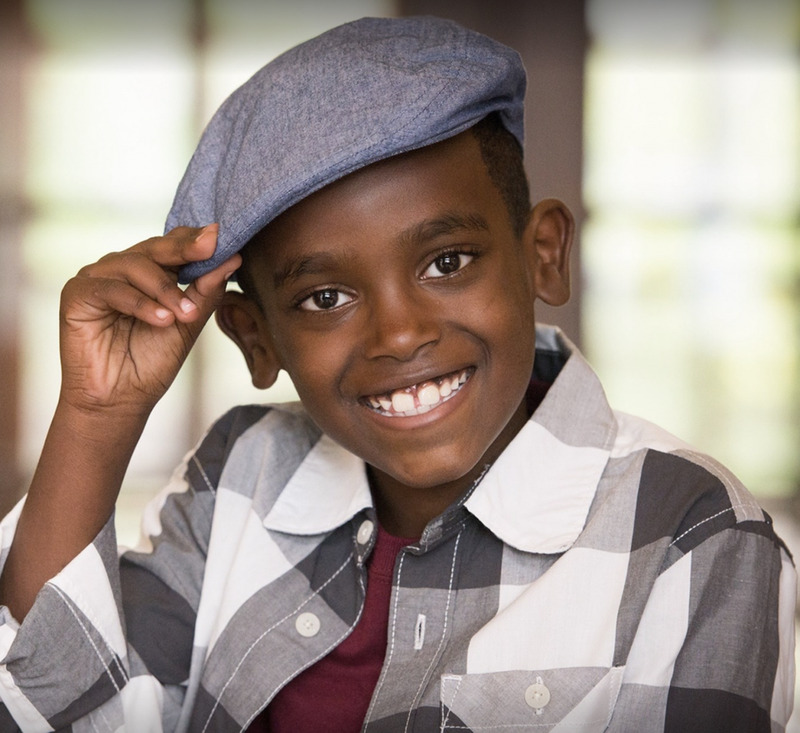 Getachew wants to become a cardiovascular surgeon since he had a childhood friend with heart problems who couldn’t afford medical care. 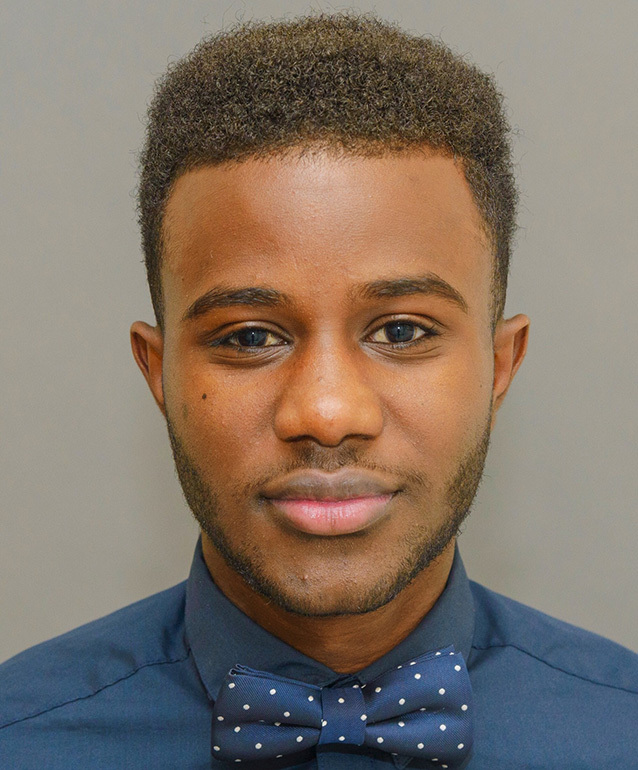 He hopes to work with Doctors Without Borders to give back to communities in need. As part of his Corporate Work Study Program job through De La Salle North Catholic, he works at Oregon Health and Science University and had the opportunity to shadow a cardiovascular surgeon. Getachew said it was eye-opening and inspiring. ´I had already trained with Novak (Djokovic) in Miami when I was 16 years old, but my biggest experience was one week in Switzerland invited by Roger Federer, when I was 19. He is an unbelievable person, we spoke each other a lot, he told me that I never gave up and his key suggestion was to listen at my parents, I still remember how he said: "Listen, parents, they always want the best for you". Sionna Brenn has had a tough life, but she has relied on hard work and strong faith to make the most of it. 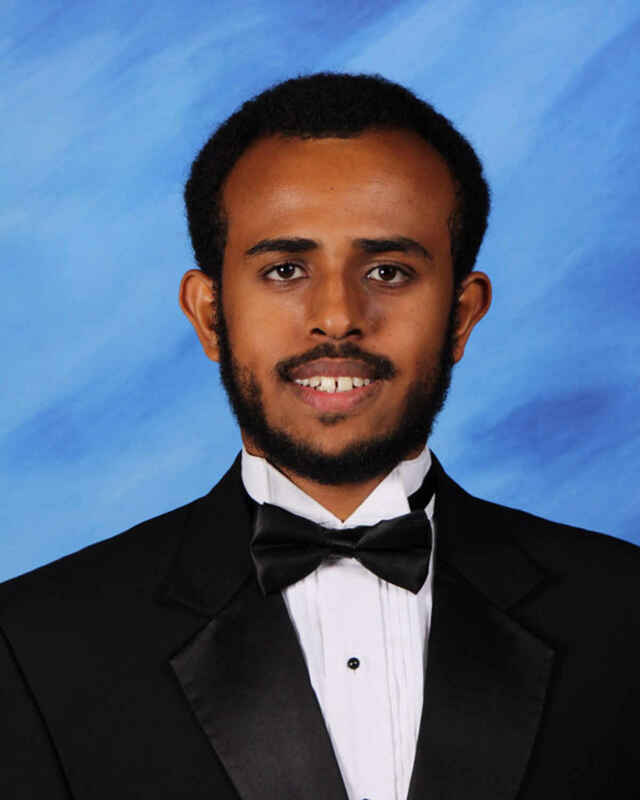 Brenn, a senior at Willowridge High School in Pearland, Texas, was adopted from Ethiopia by an American family. This sounds like a good thing, but unfortunately, her adoptive family didn’t treat her well. With no real value beyond stuffing a few pillows, most of the leftover feathers are burned or dumped in landfill sites, where they pose a potential biological hazard because of blood and tissue residue. Tamrat Tesfaye, an Ethiopian-born scientist based in the South African port city of Durban, asked himself: "What a terrible waste. Why can't we turn them into something much more valuable?" Hype Cafe is from engaged couple Samuel Mengistu, who is from Ethiopia, and Hanna Tesfamikael, who is from Eritrea but grew up in Ethiopia. "I came up with the name," Tesfamikael says. "You drink coffee in order to get energy. You get hyper. Let’s just call it hype." At their coffee shop in the former Il Capo di Capitol Hill space, the owners will bring traditions from home to D.C., including coffee ceremonies on Saturdays and Sundays.